Donncha Marron is a lecturer in Sociology in the Division of Sociology, School of Social and Health Sciences at Abertay University. He is programme leader for the BA (Hons) sociology degree. Between 2007 and 2014, he was a lecturer in the School of Applied Social Studies at Robert Gordon University, Aberdeen. Within this role, he was course leader for the MSc Corporate Social Responsibility and Energy. 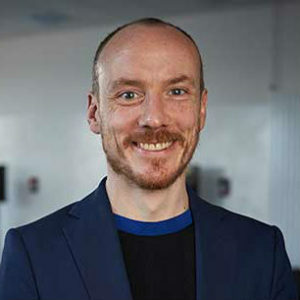 Donncha holds a BA (Hons) Economics and Sociology and a MSocSc Sociology from University College Dublin. He completed a PhD in Sociology at the University of Glasgow in 2006. Before undertaking his PhD, he was an executive officer in the Refugee Appeals Tribunal and an administrative officer in the Department of Finance, both in Ireland.